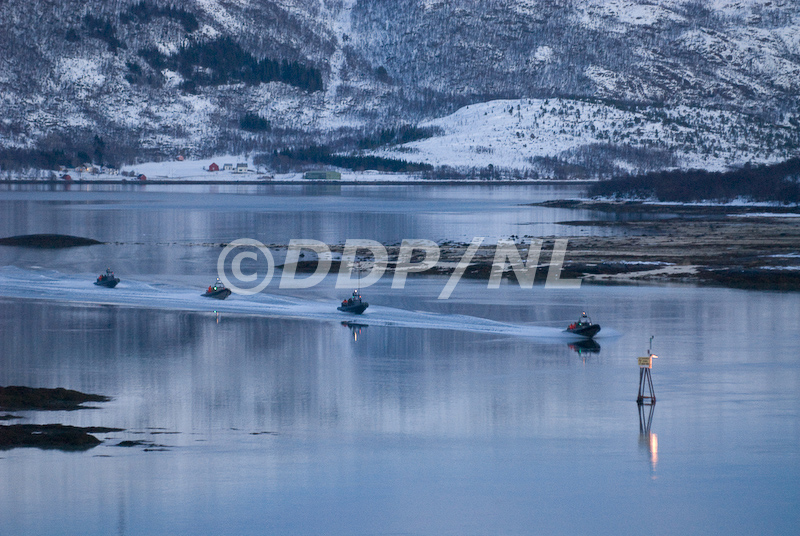 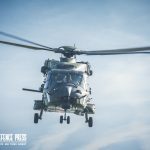 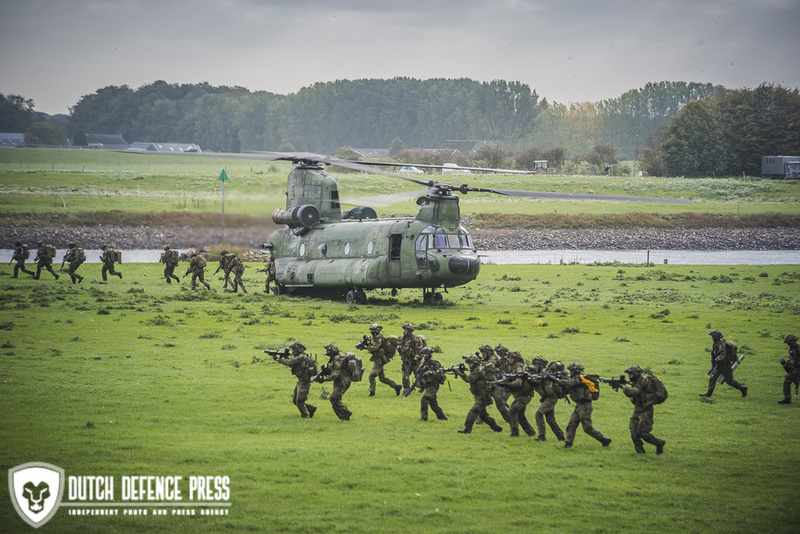 We managed to visit the exercise on two occasions. 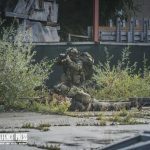 Agreed, not enough but the PIO went out of his way to make more possible. 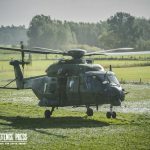 Unfortunately is was not to be. 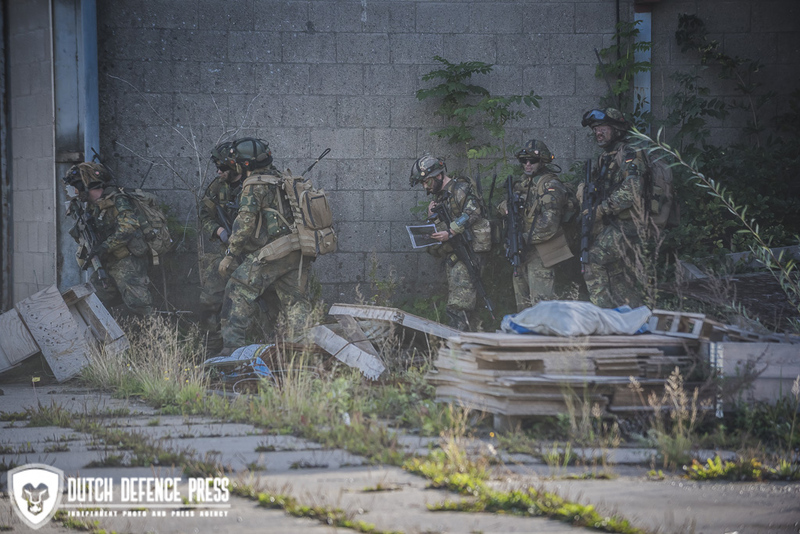 Below are two galleries from the events we did manage to visit. 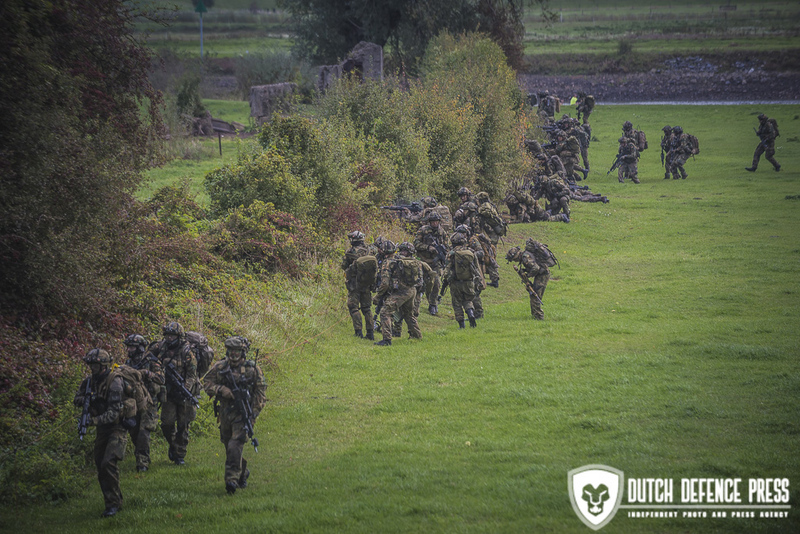 Our first visit to Terwolde was uneventful as the raid (by a Dutch company) was cancelled due to poor weather. 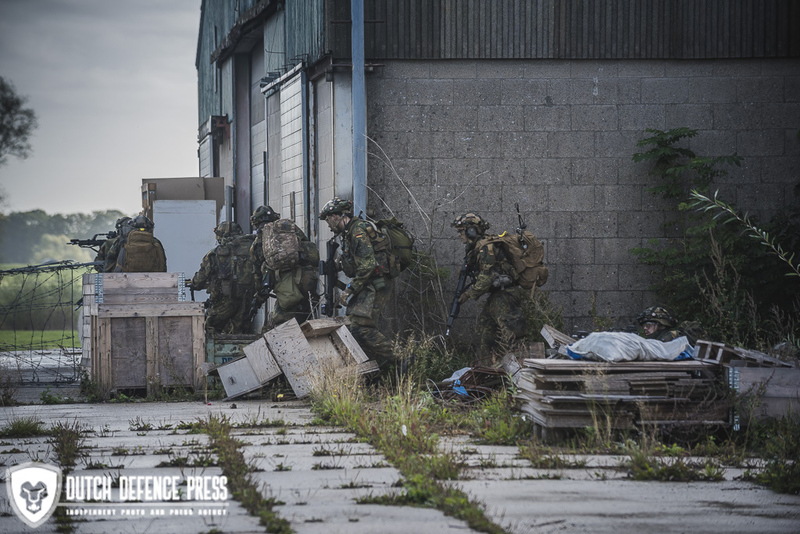 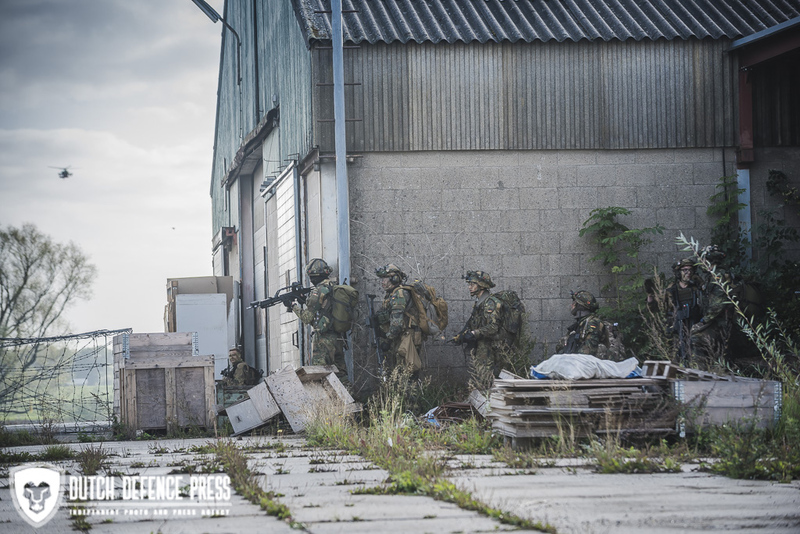 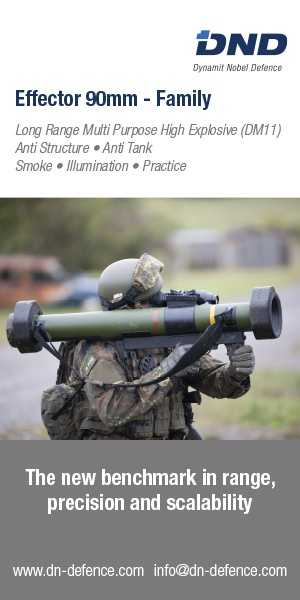 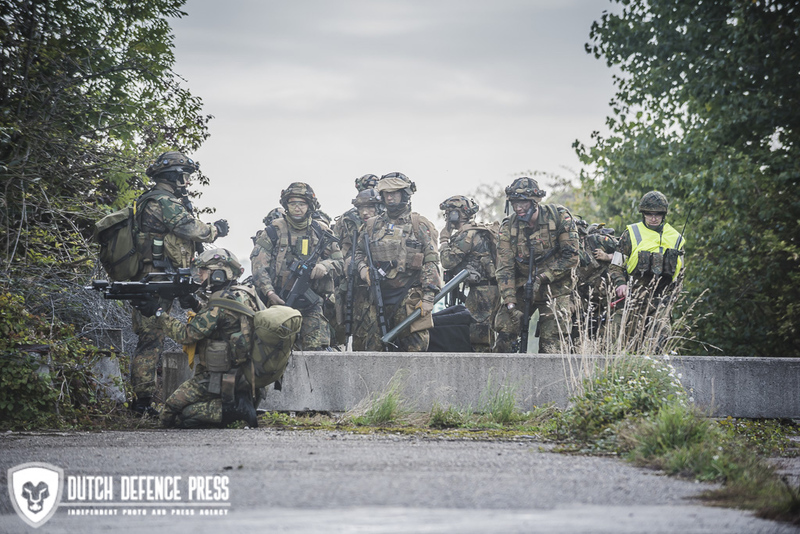 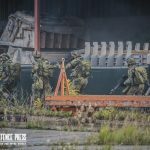 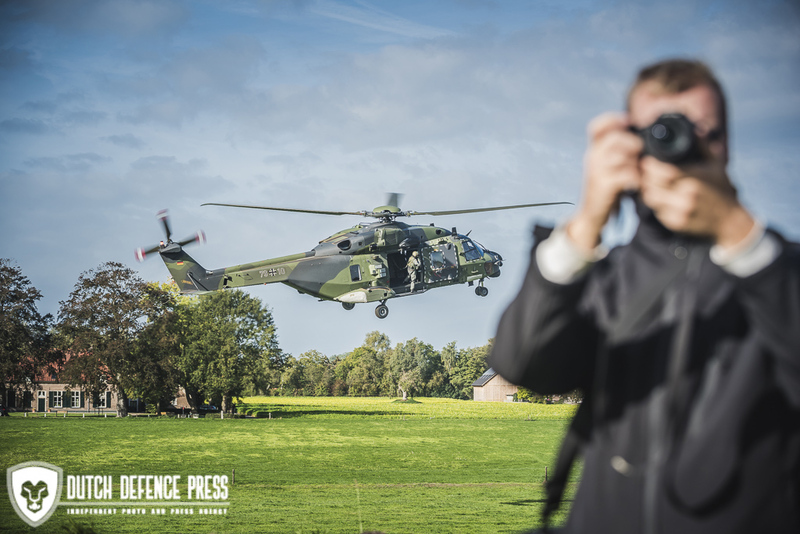 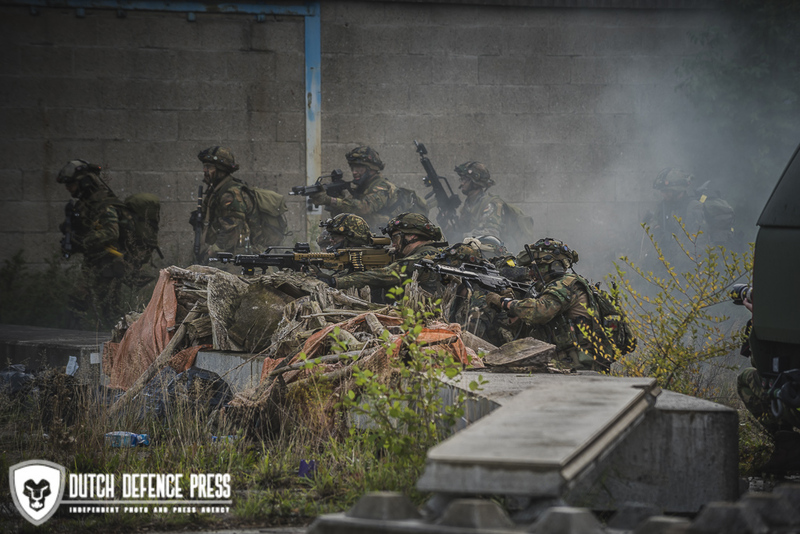 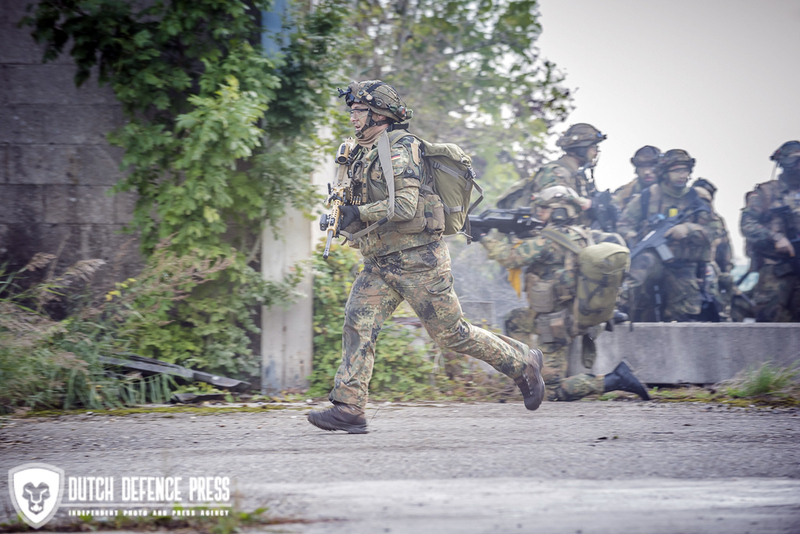 The second visit we were able to witness a company from the German Fallschirmjägerregiment 26. 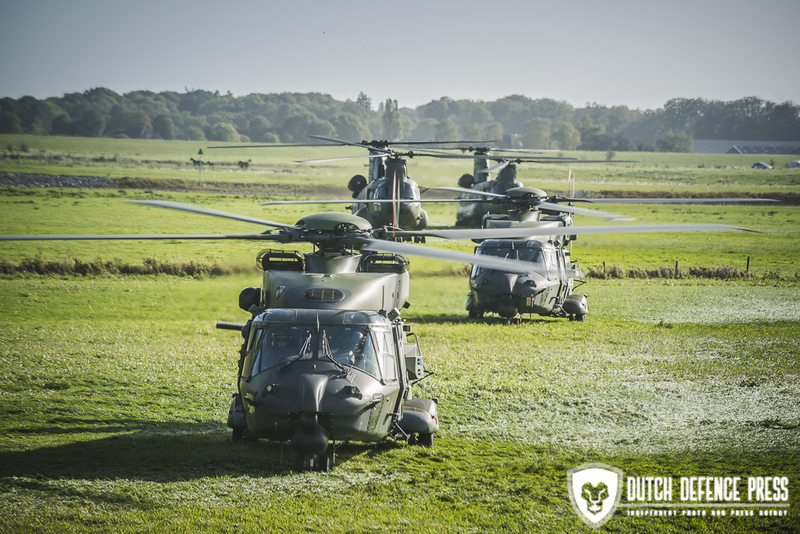 The second visit was to Deelen. 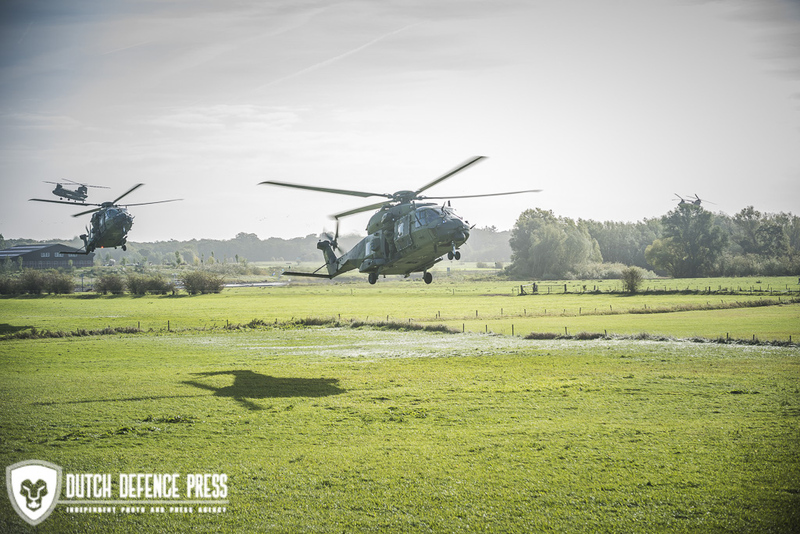 The former airbase was used a a forward operating base for the units. 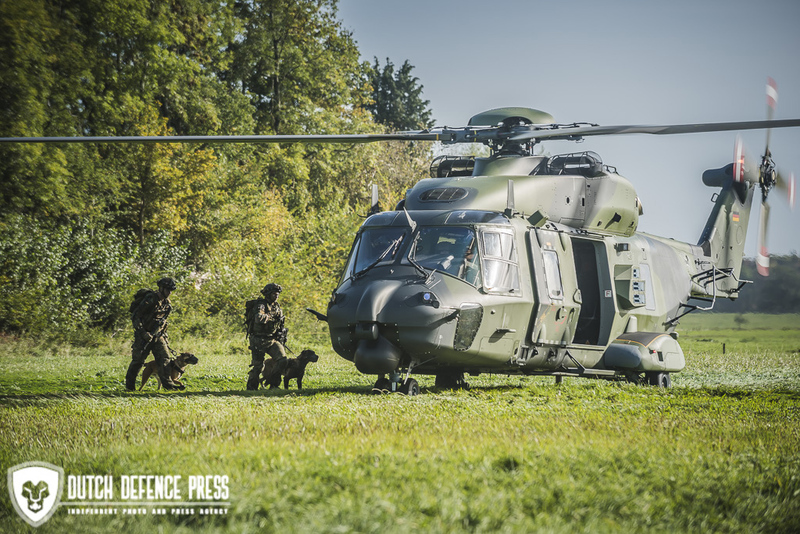 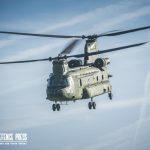 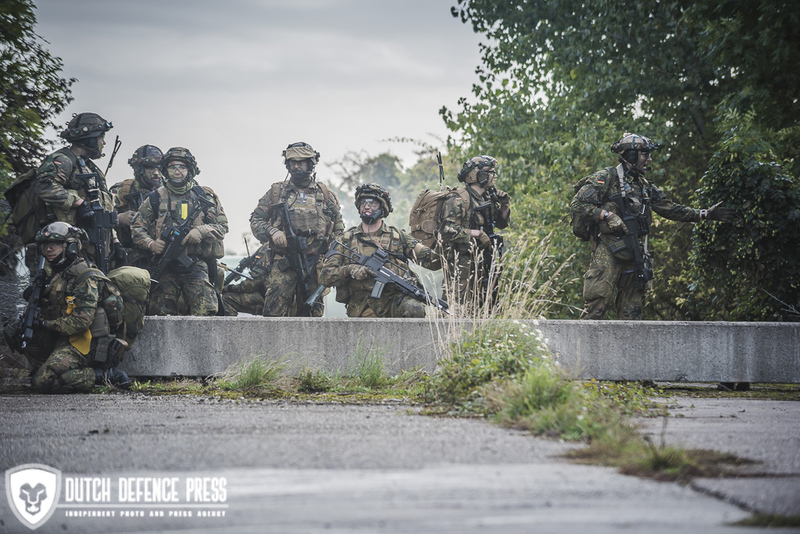 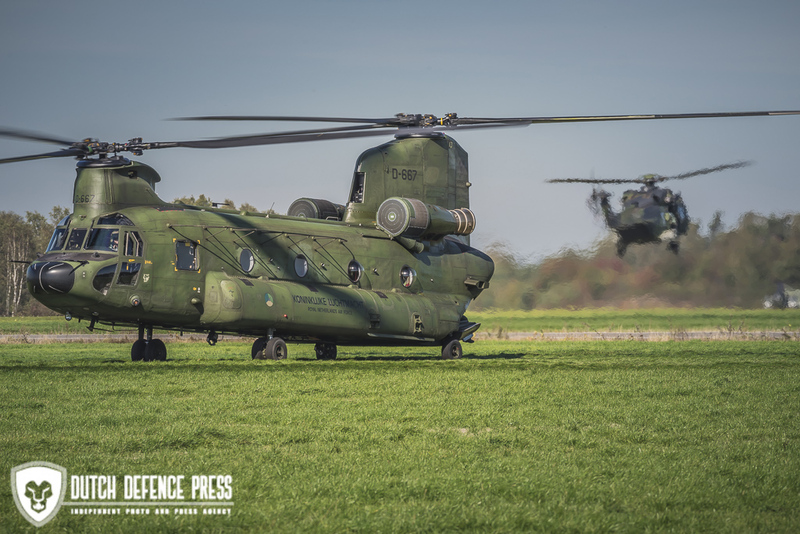 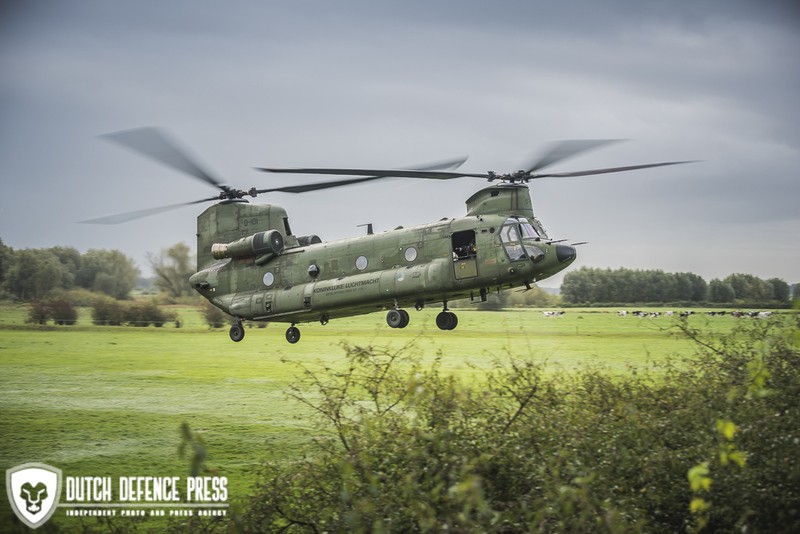 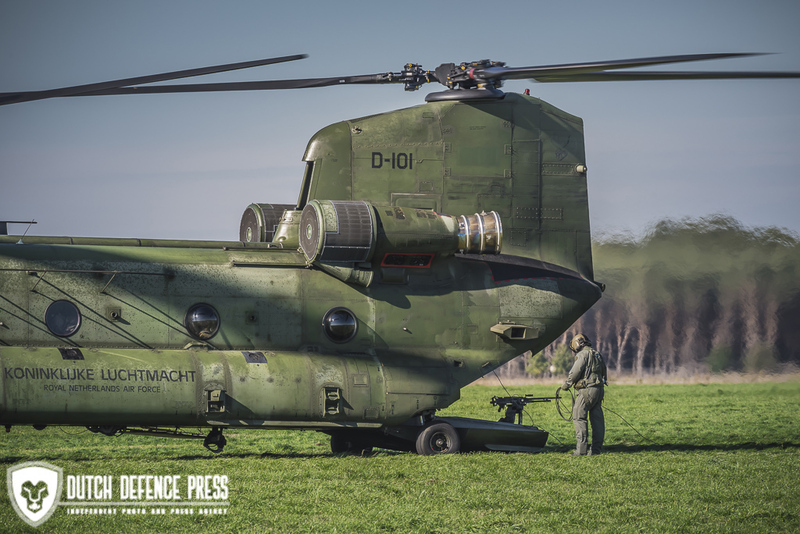 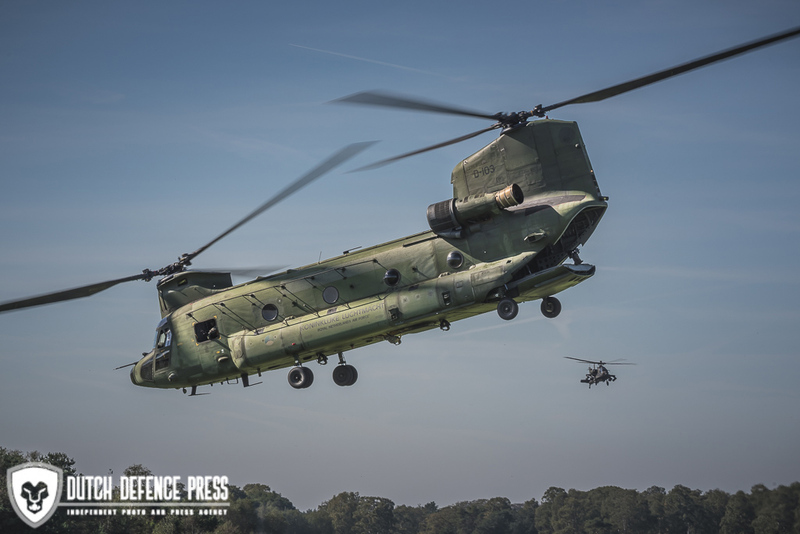 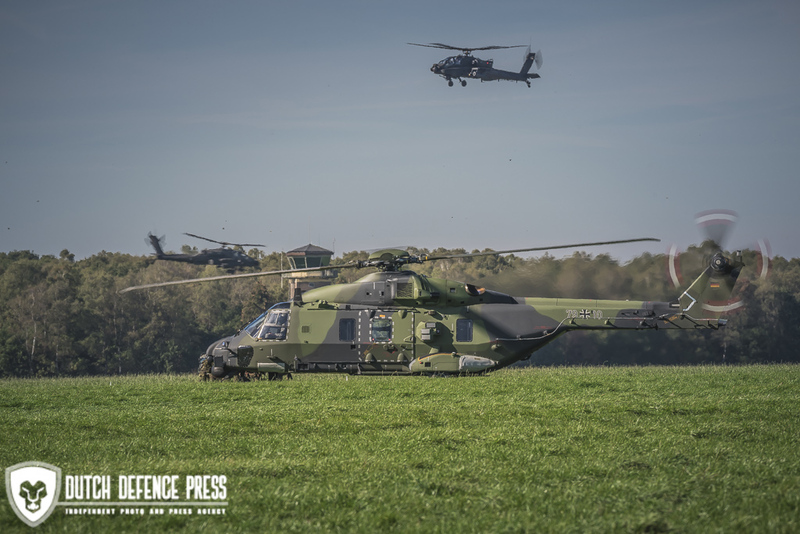 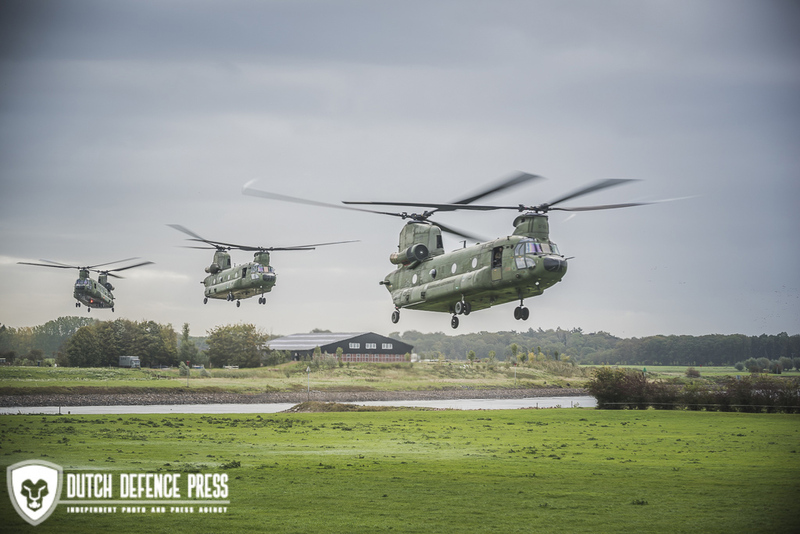 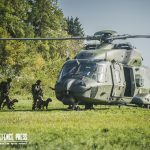 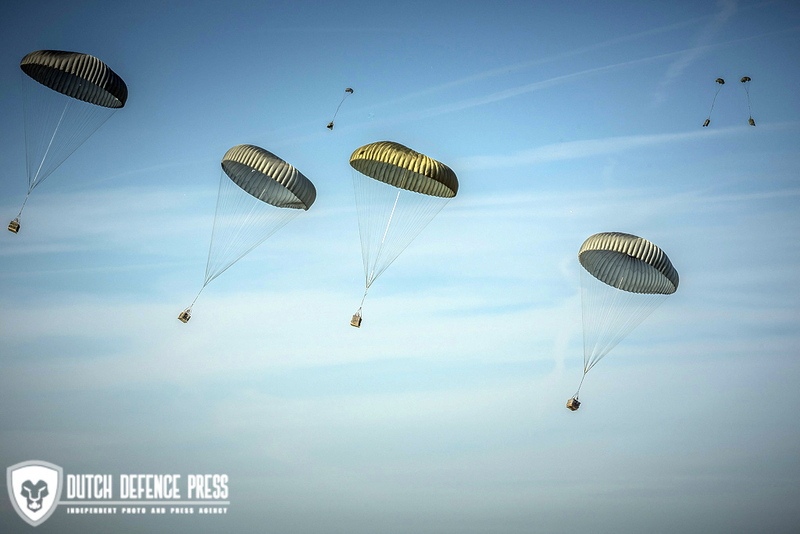 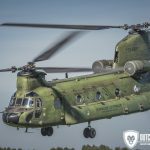 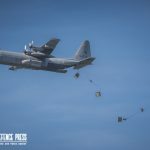 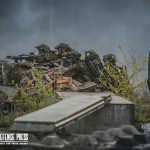 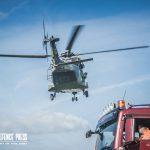 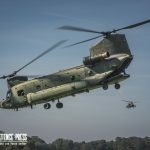 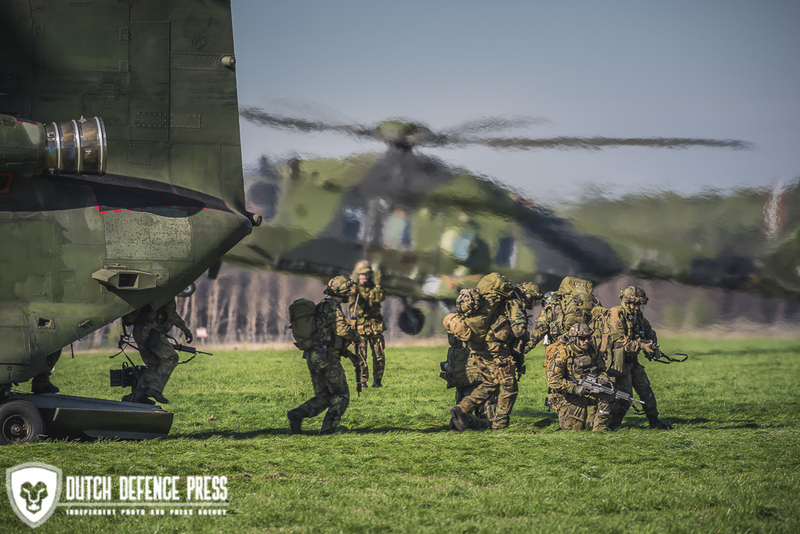 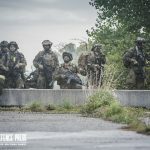 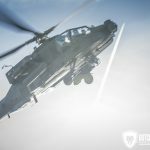 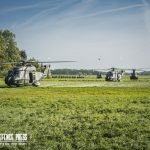 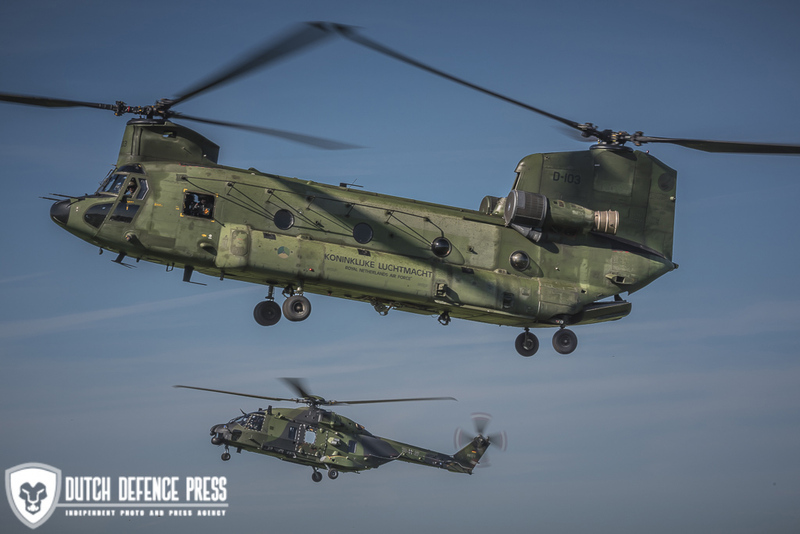 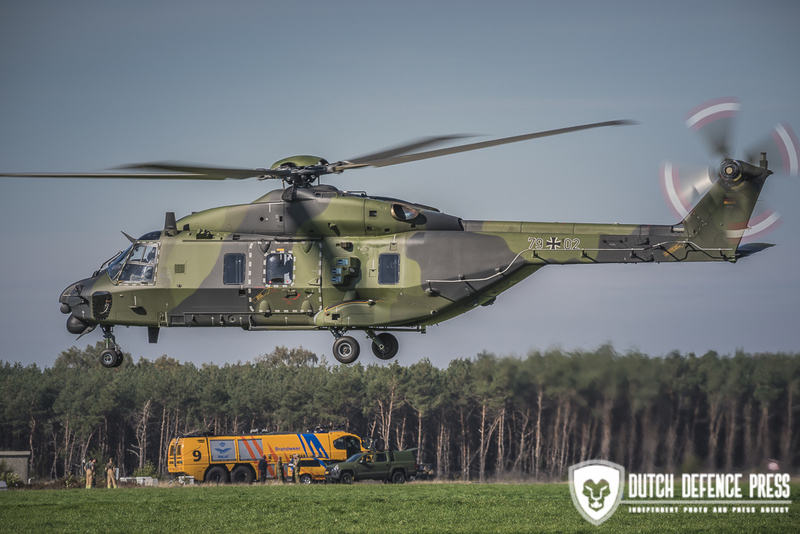 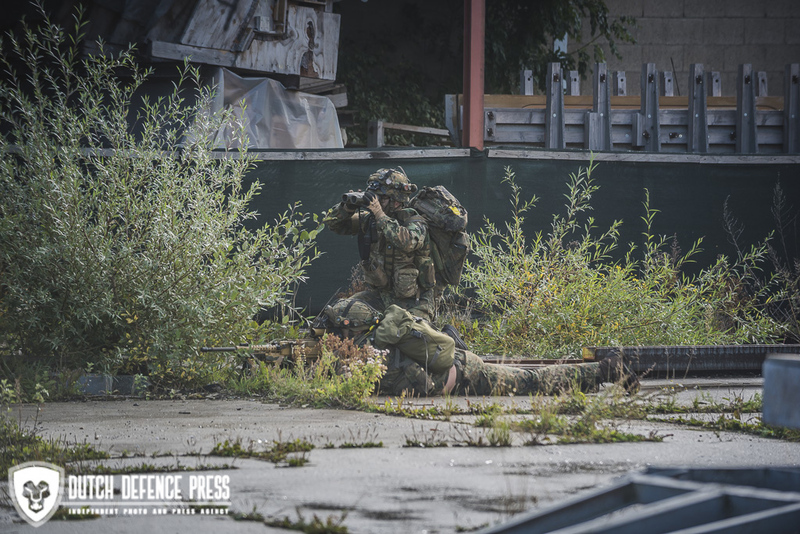 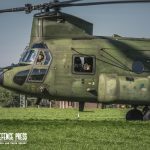 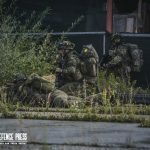 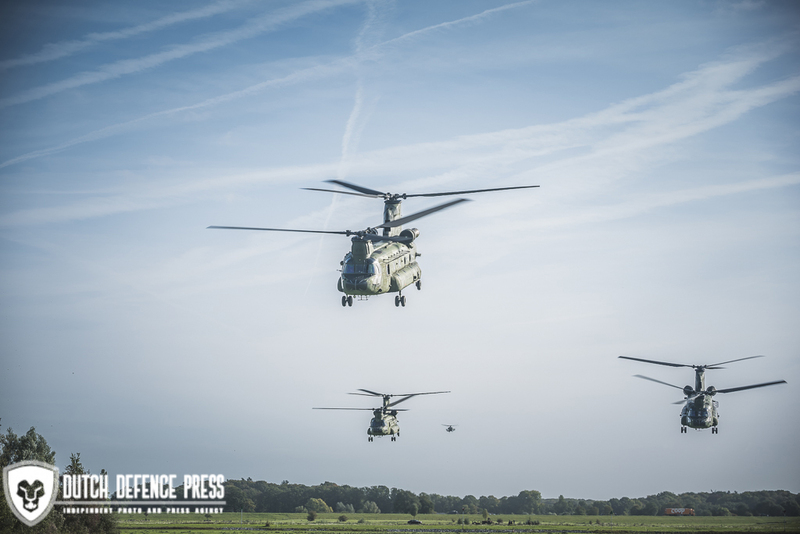 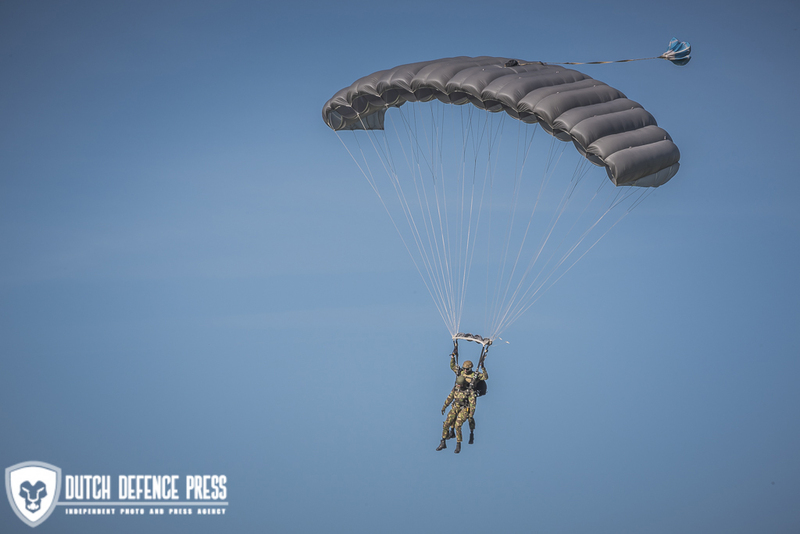 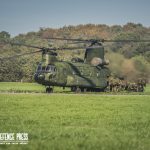 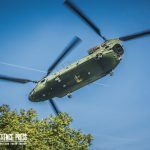 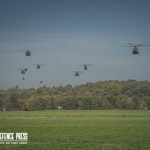 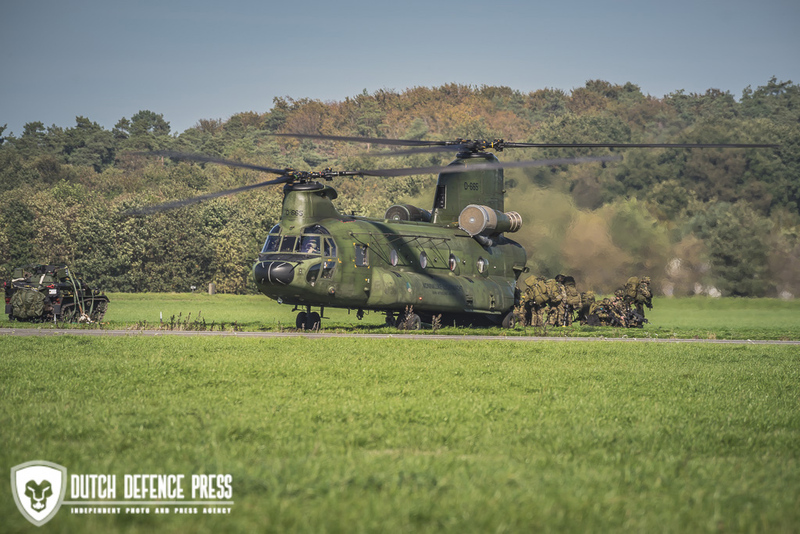 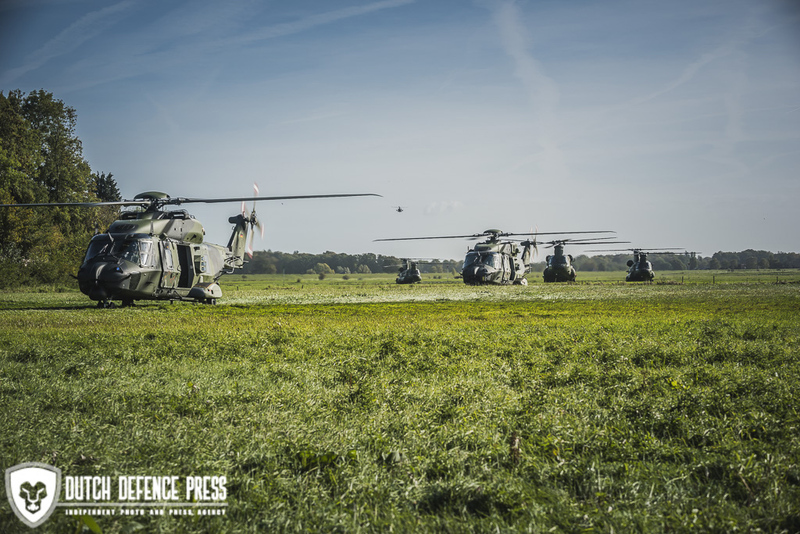 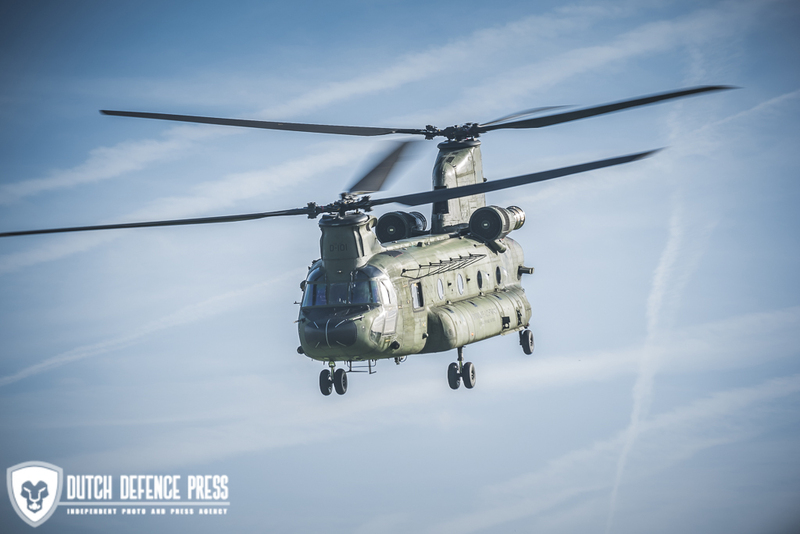 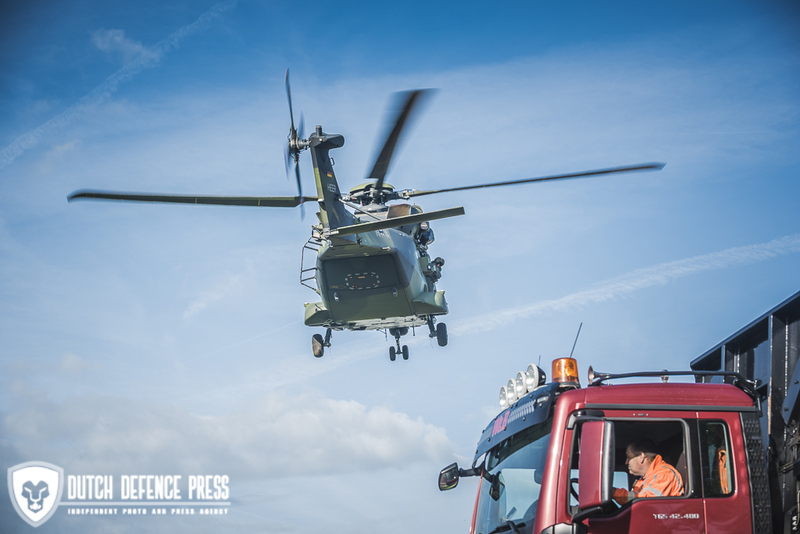 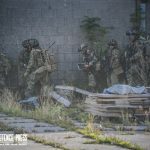 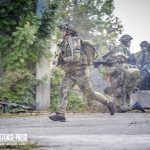 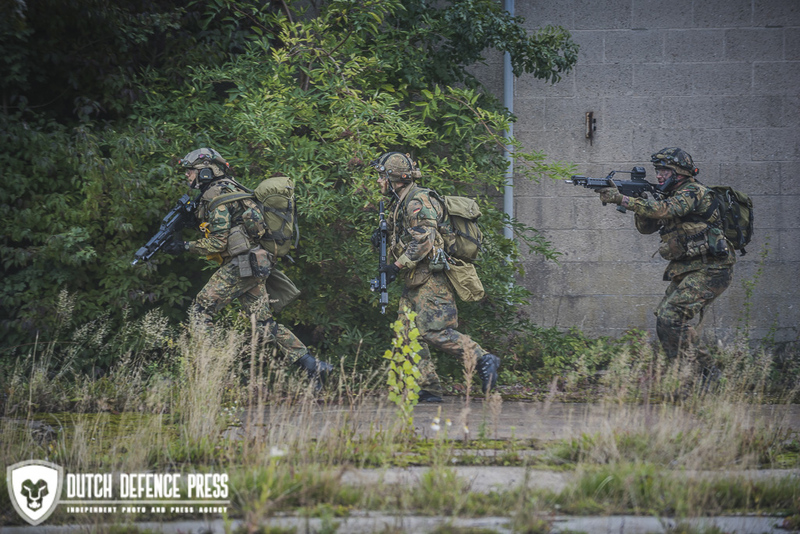 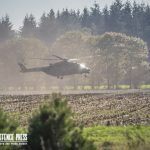 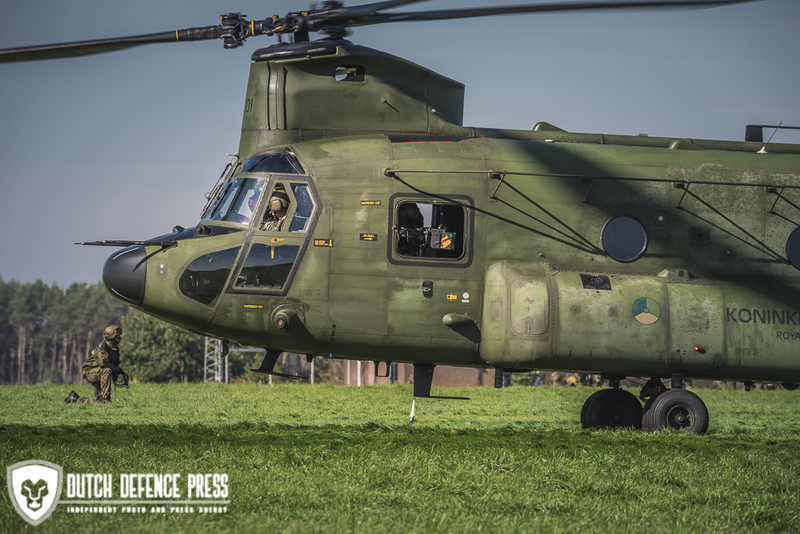 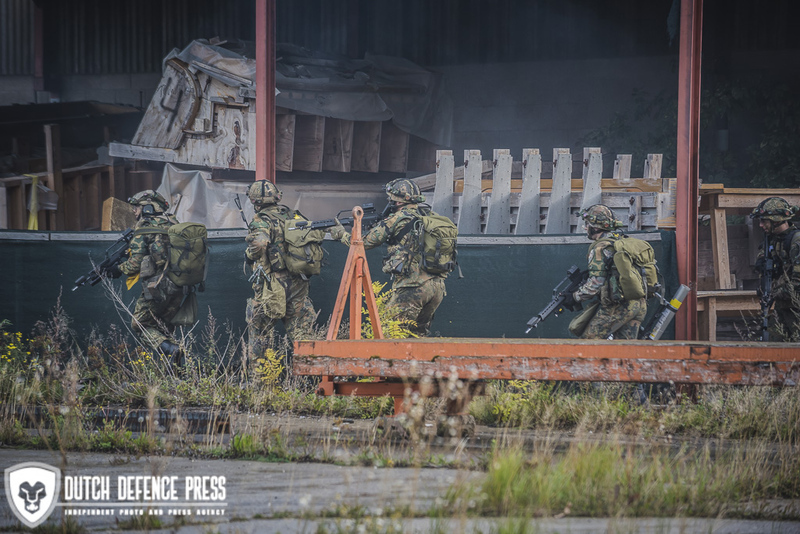 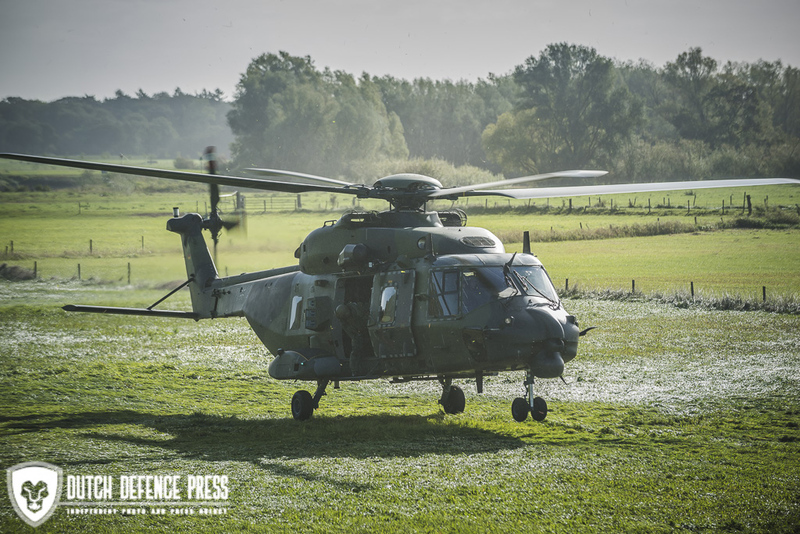 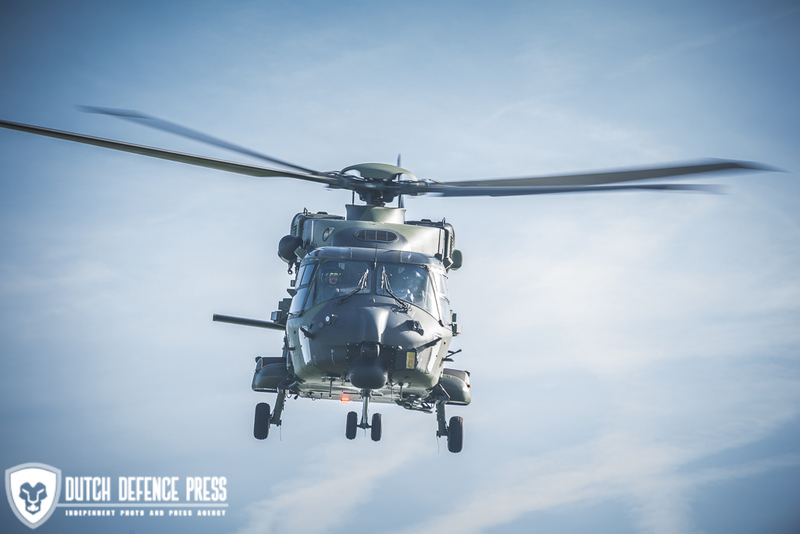 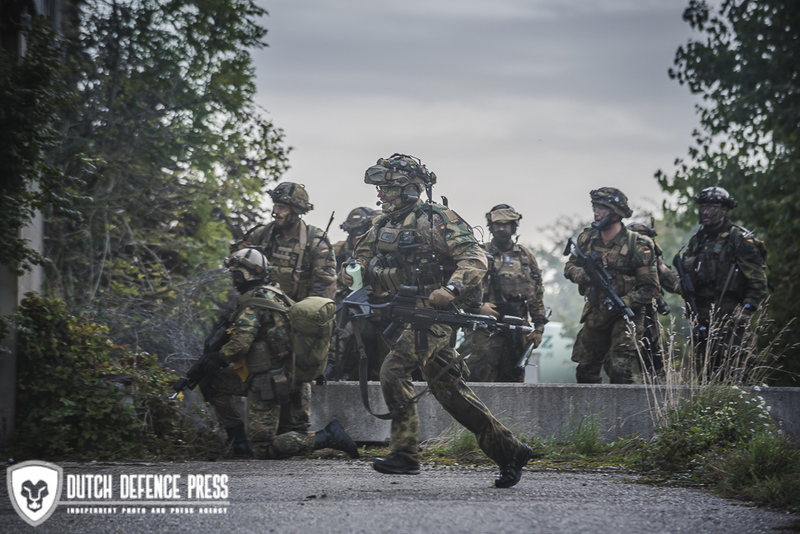 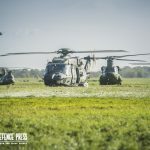 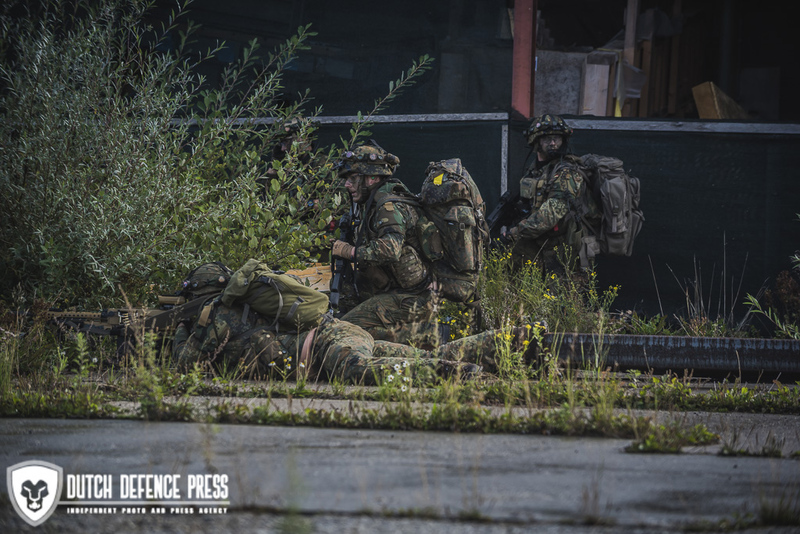 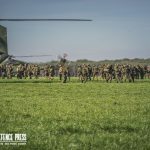 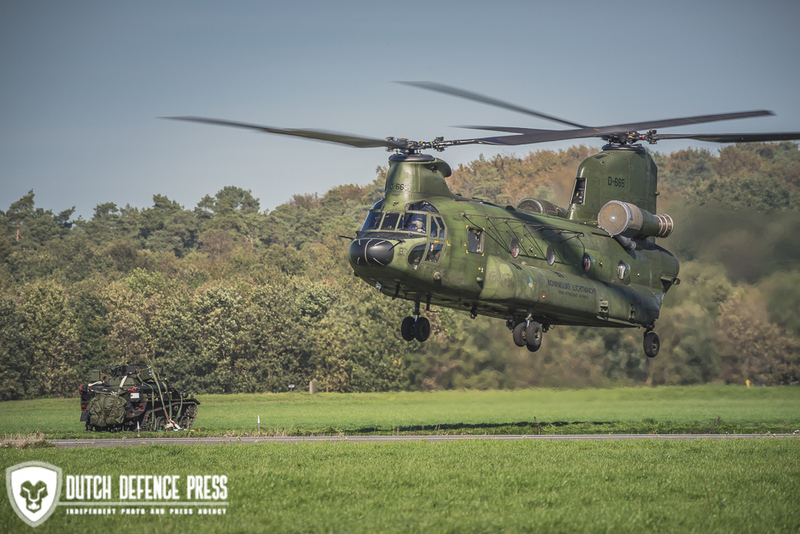 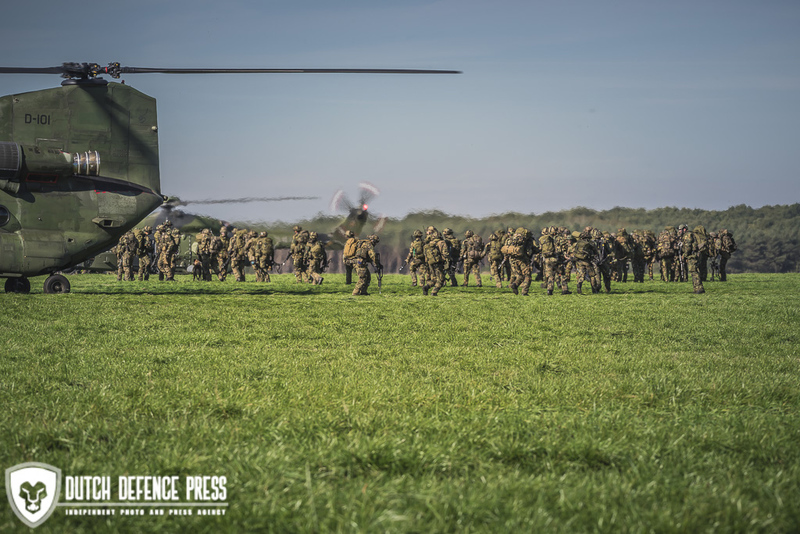 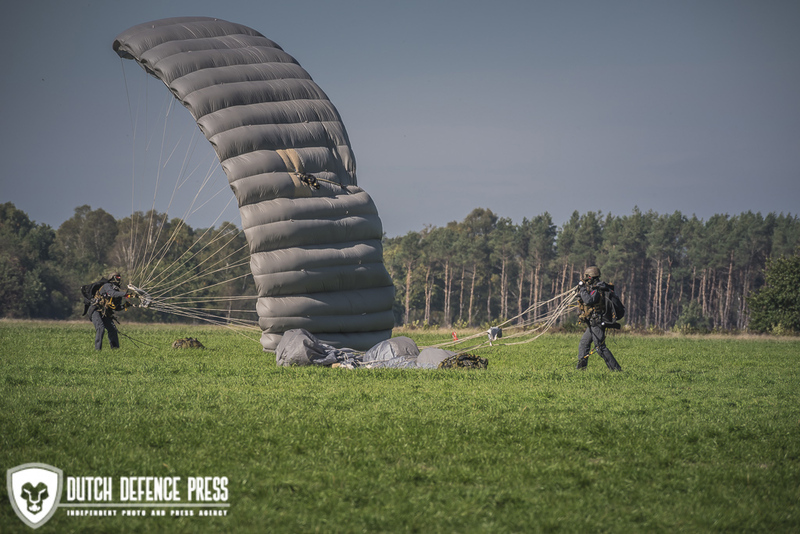 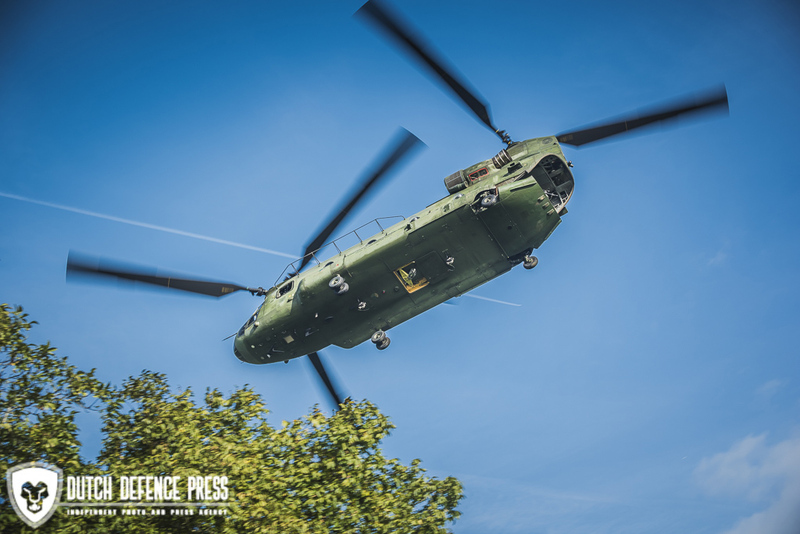 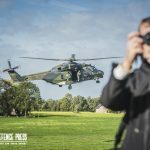 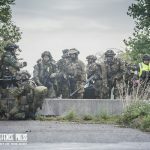 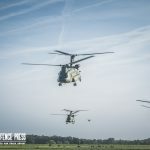 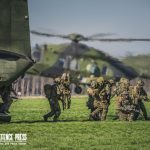 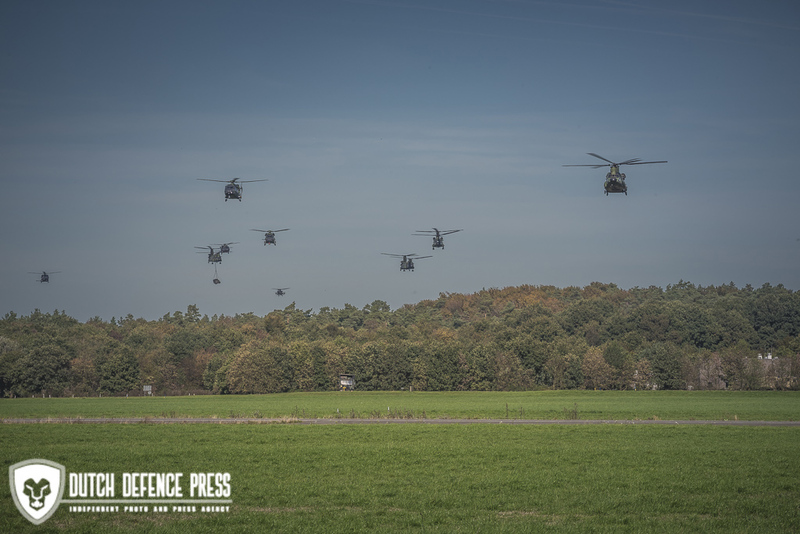 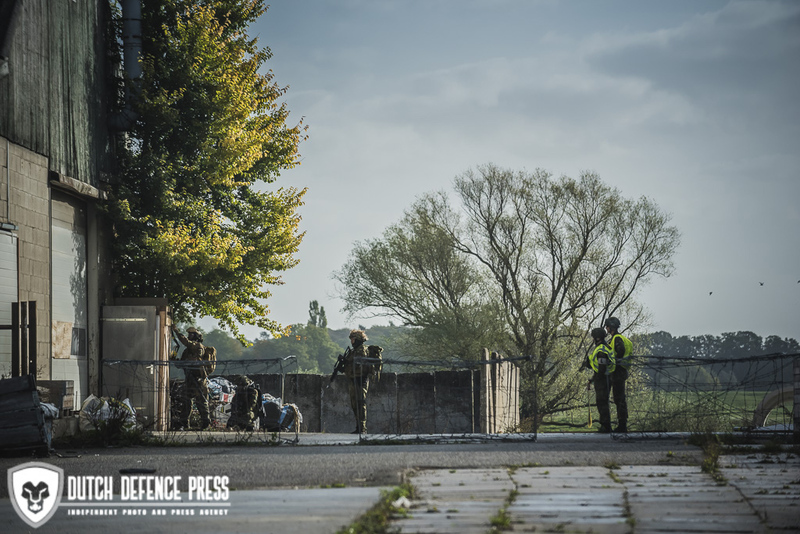 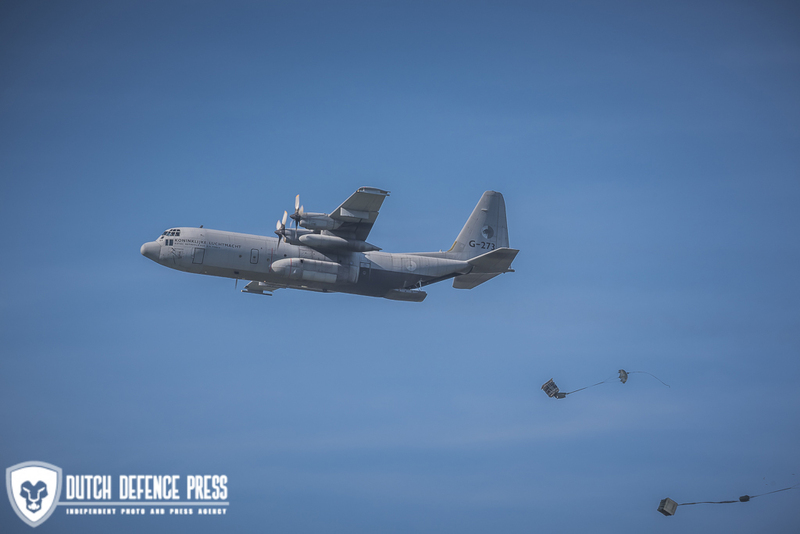 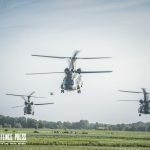 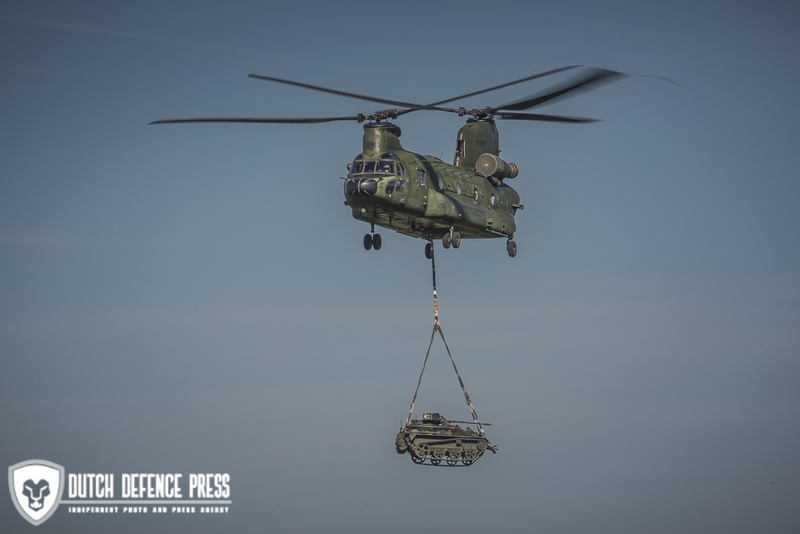 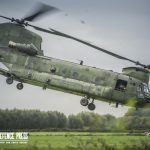 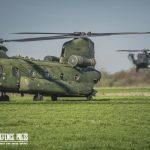 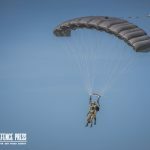 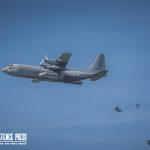 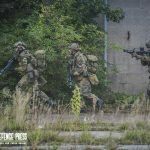 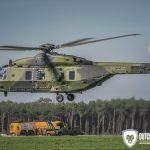 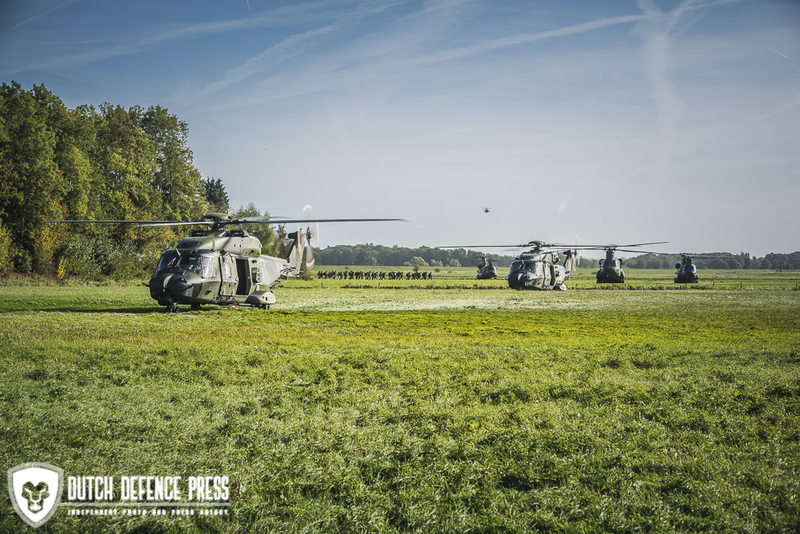 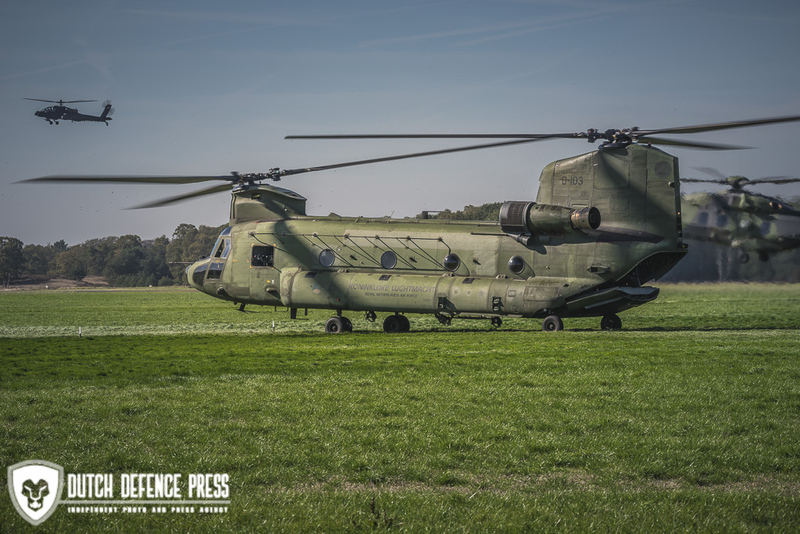 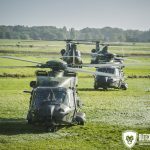 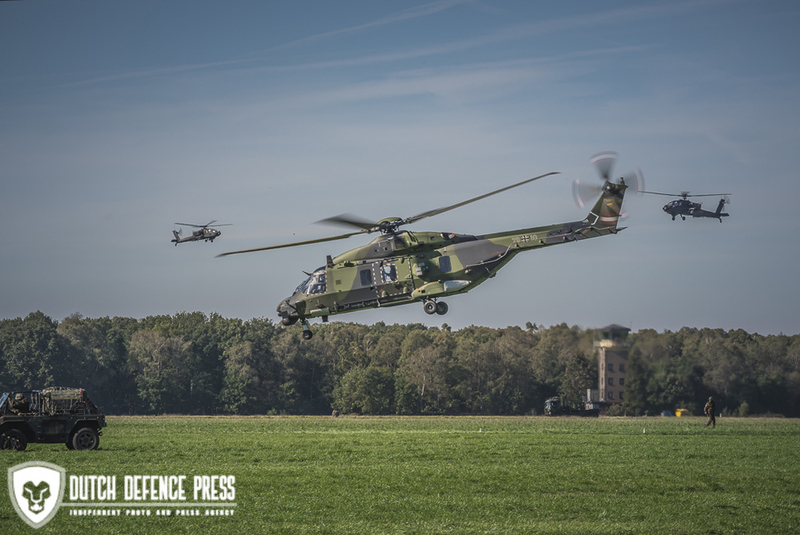 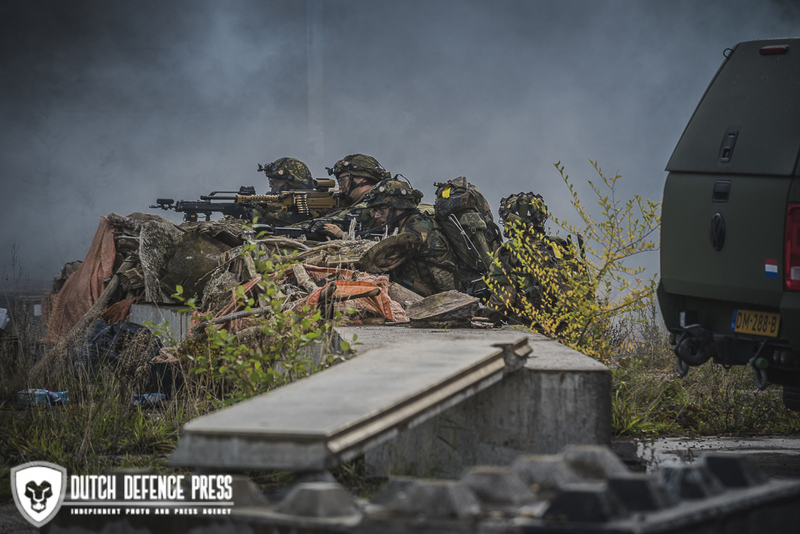 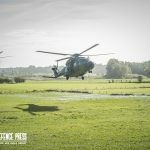 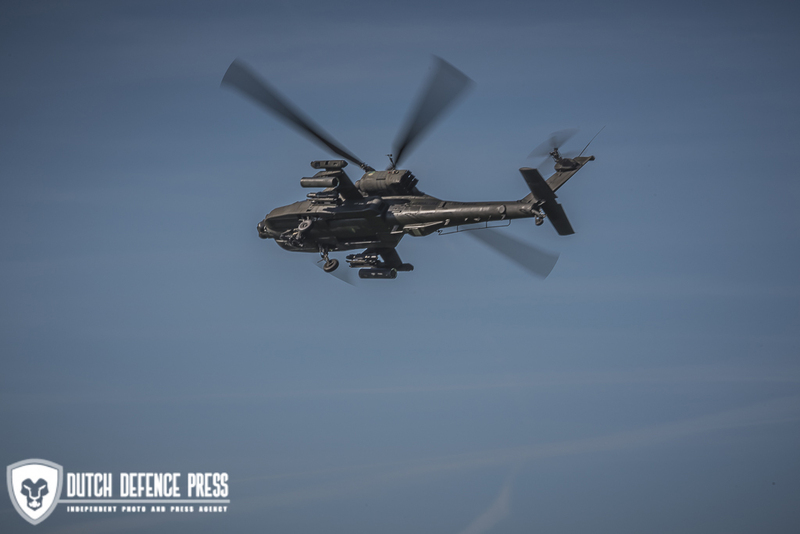 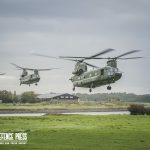 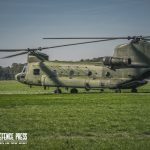 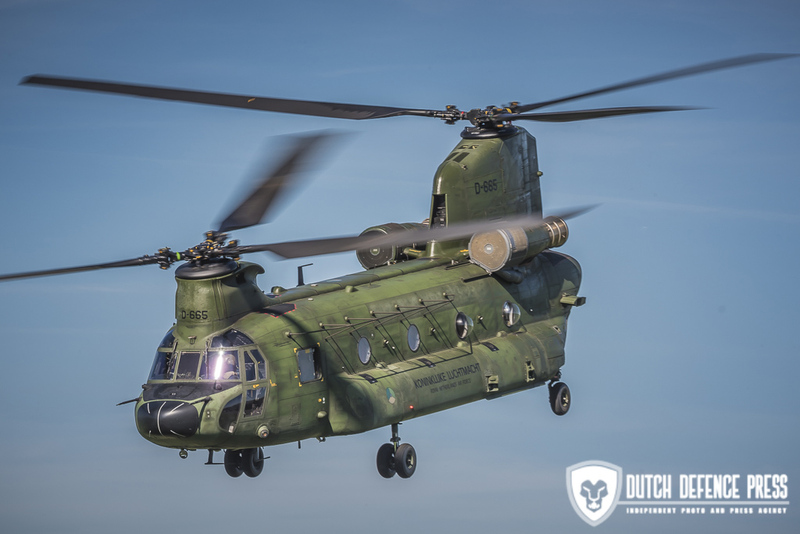 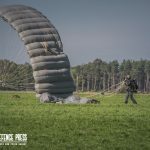 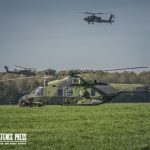 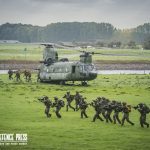 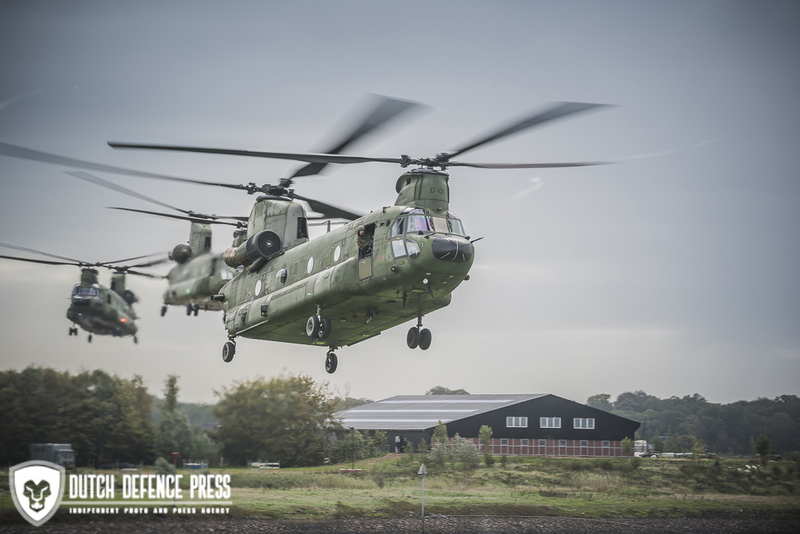 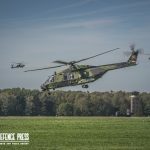 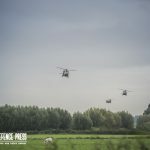 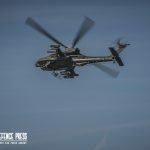 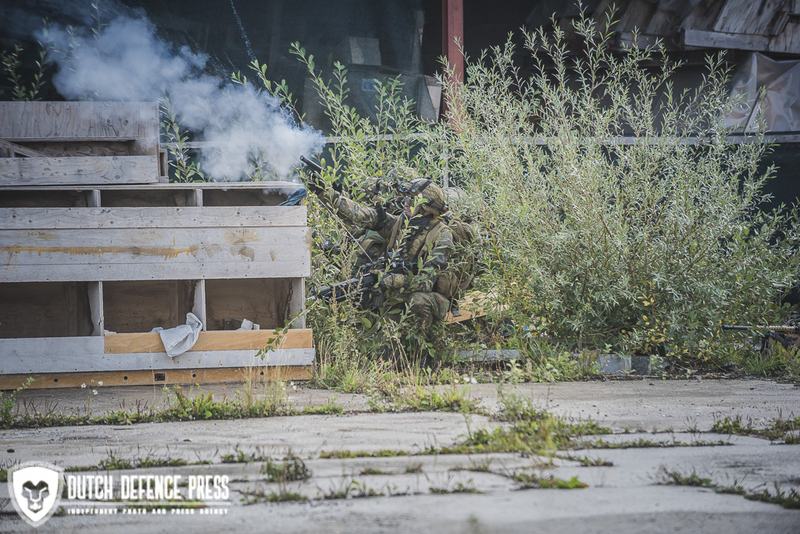 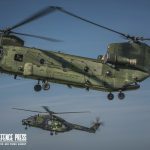 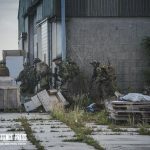 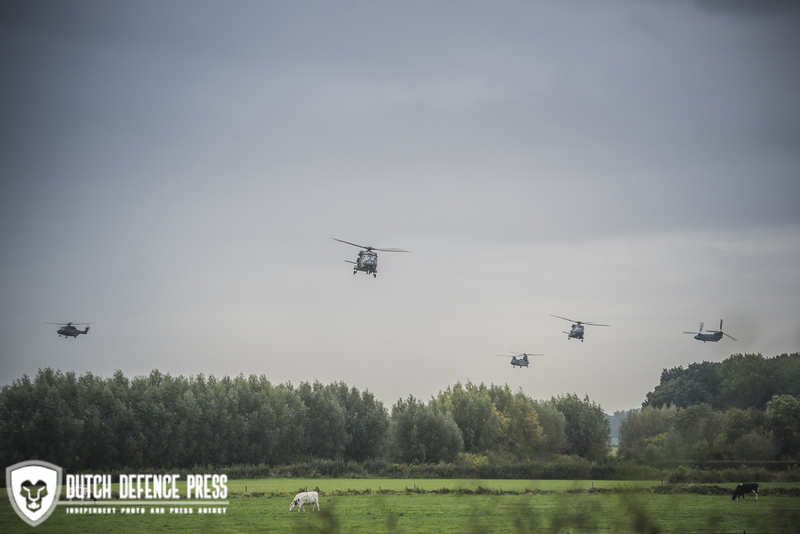 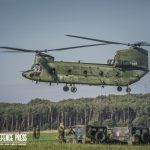 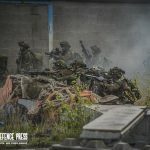 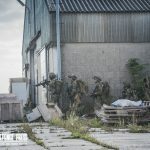 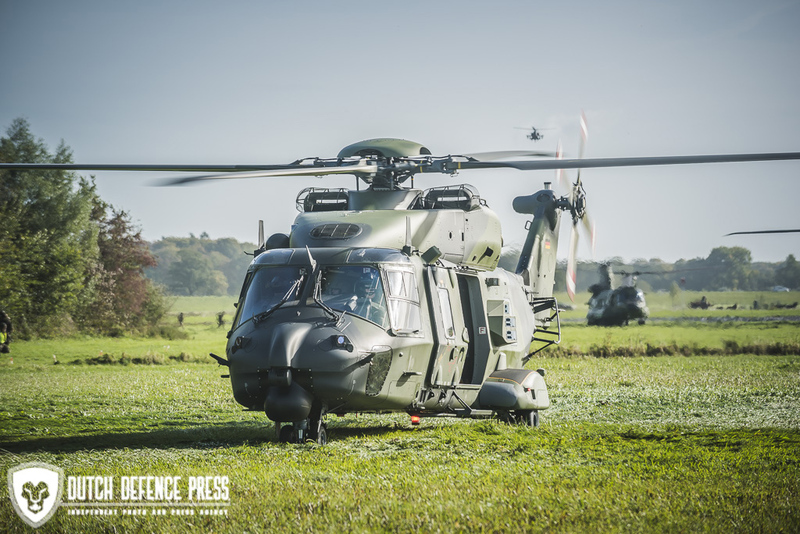 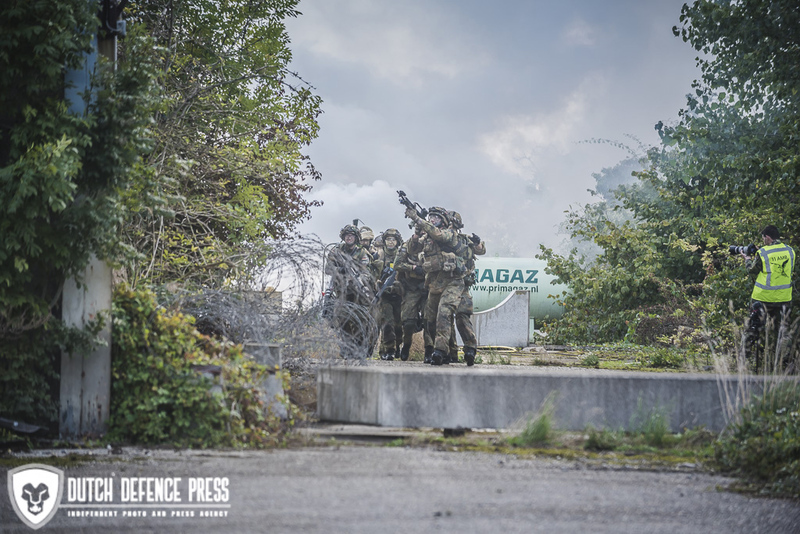 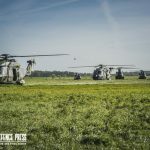 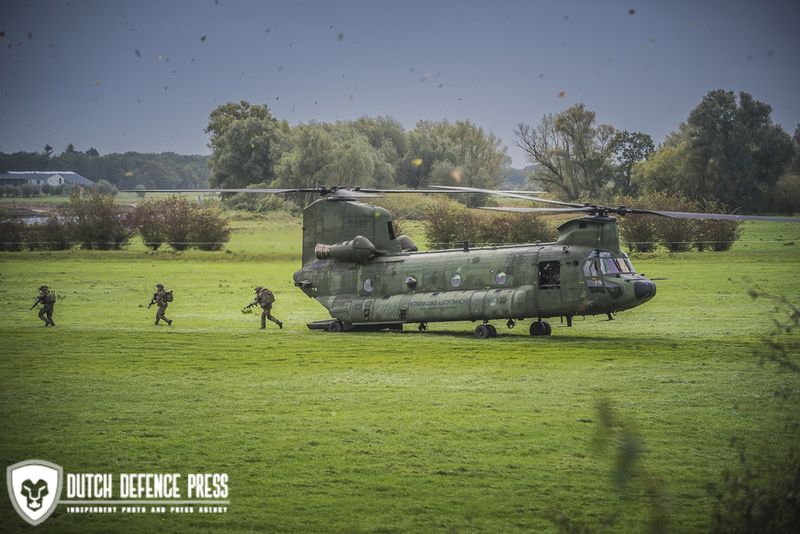 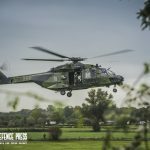 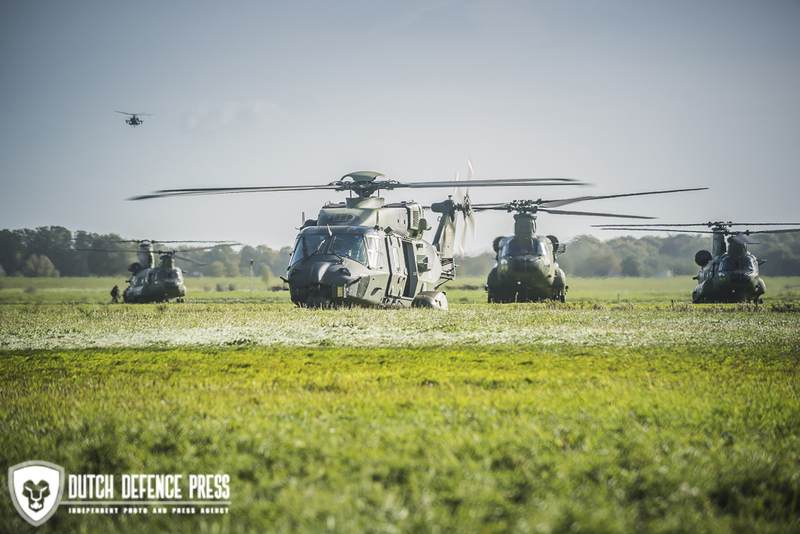 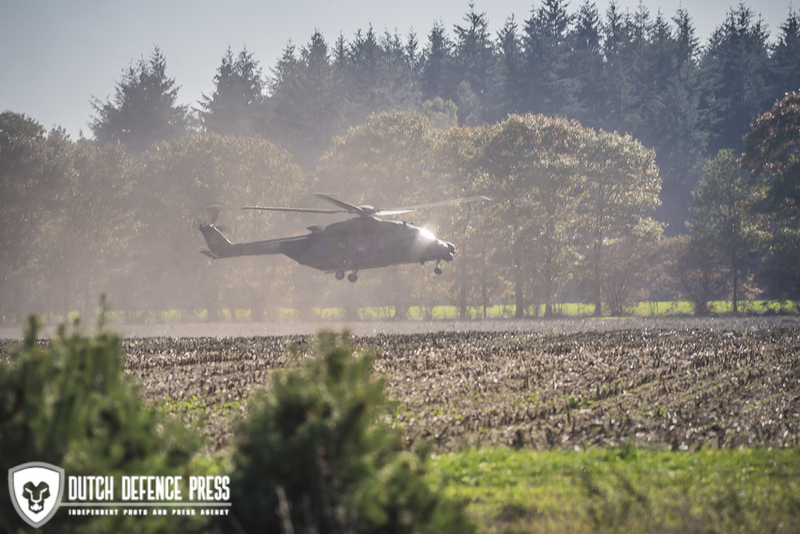 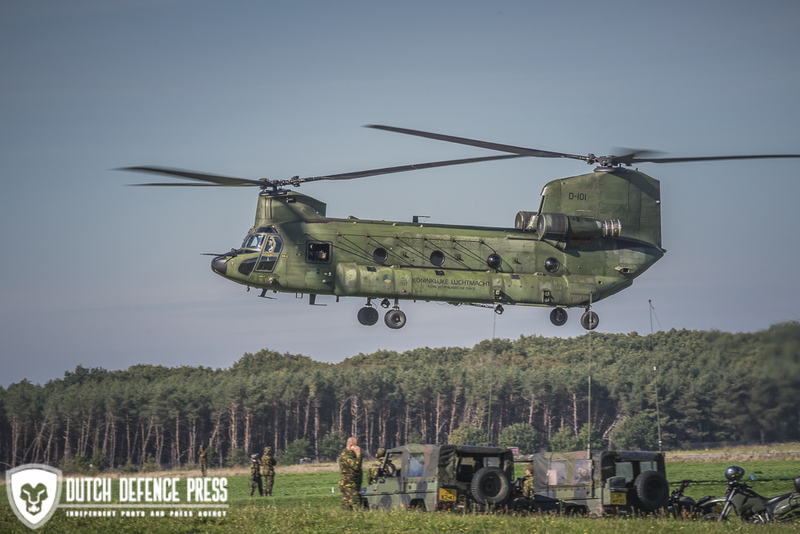 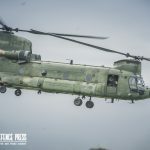 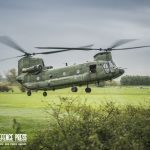 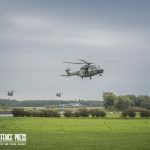 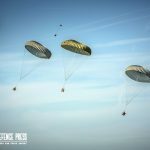 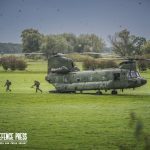 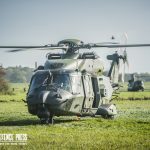 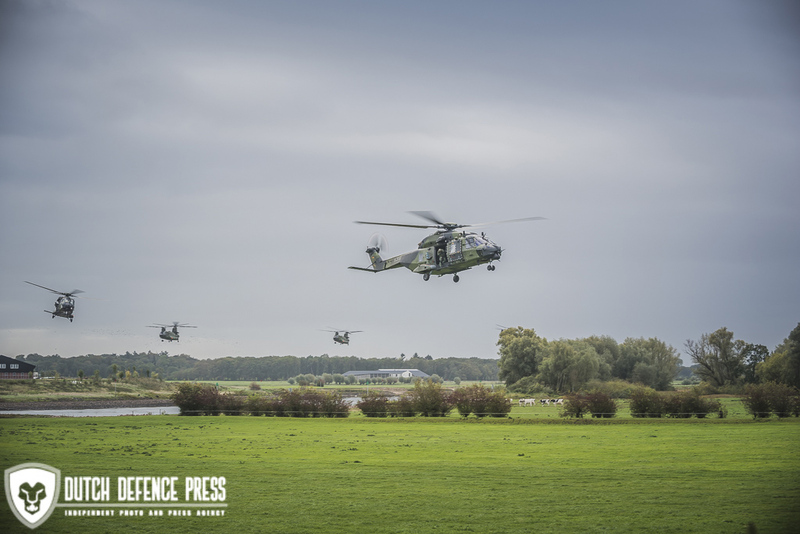 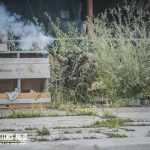 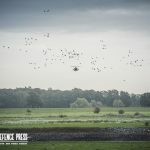 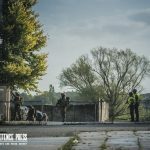 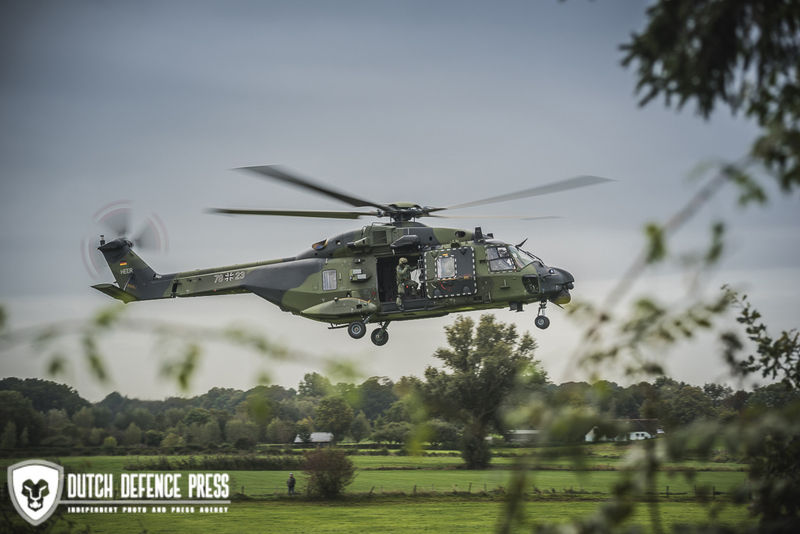 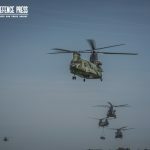 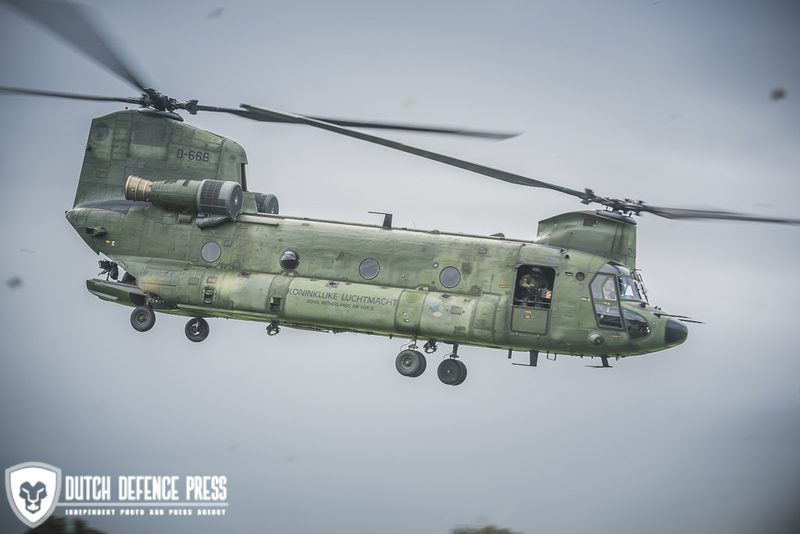 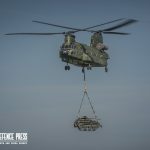 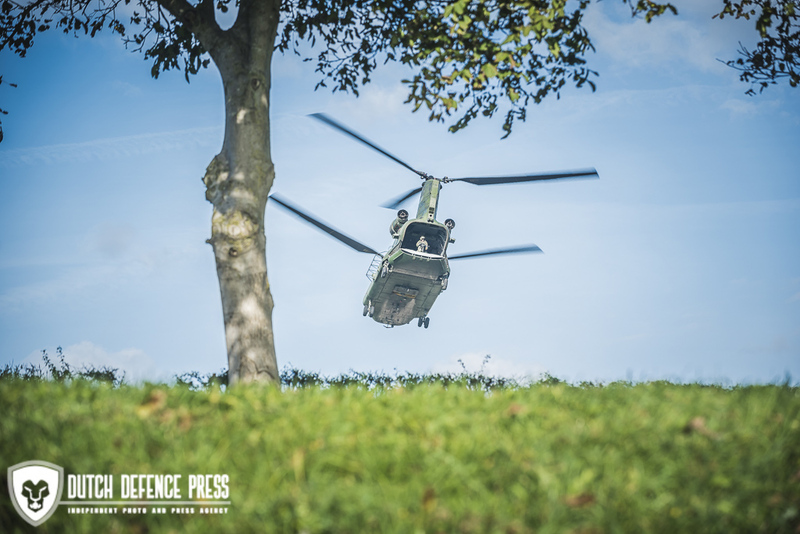 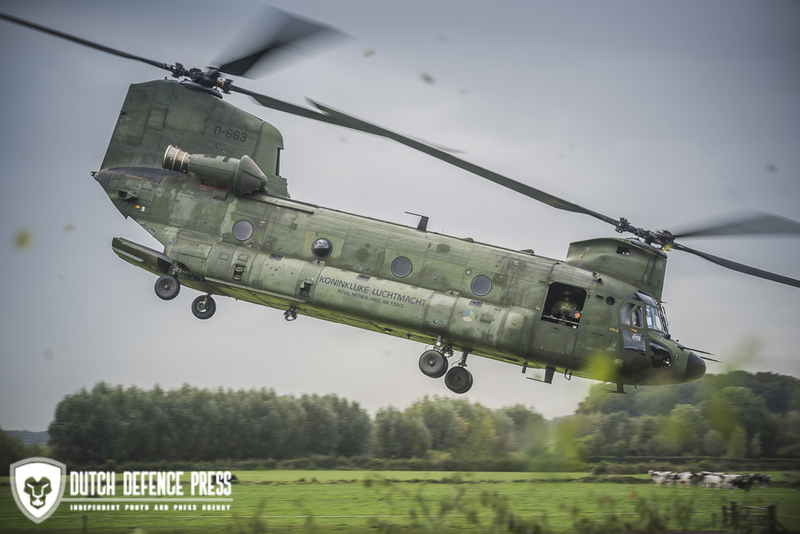 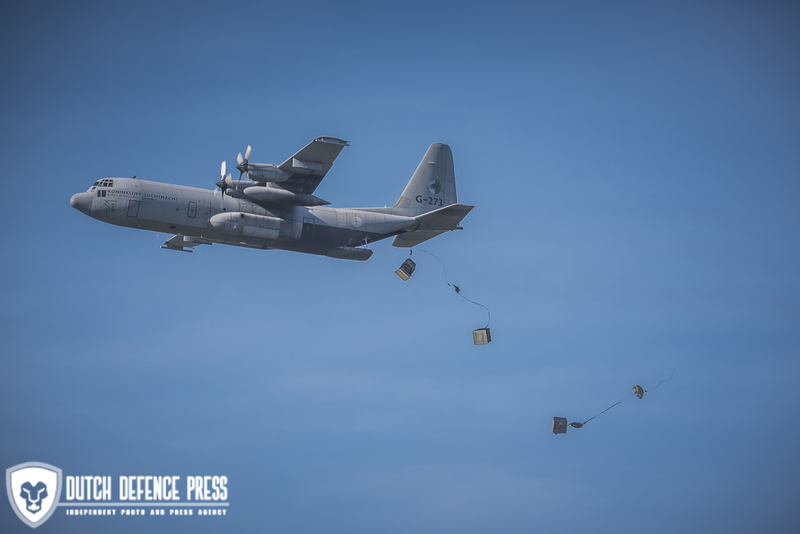 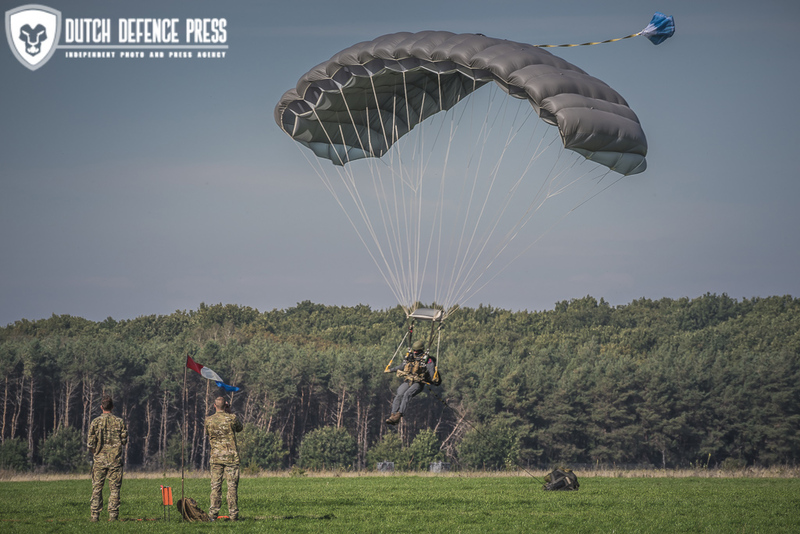 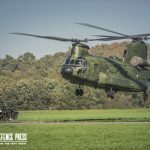 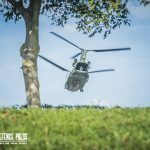 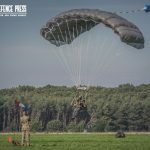 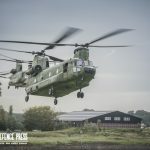 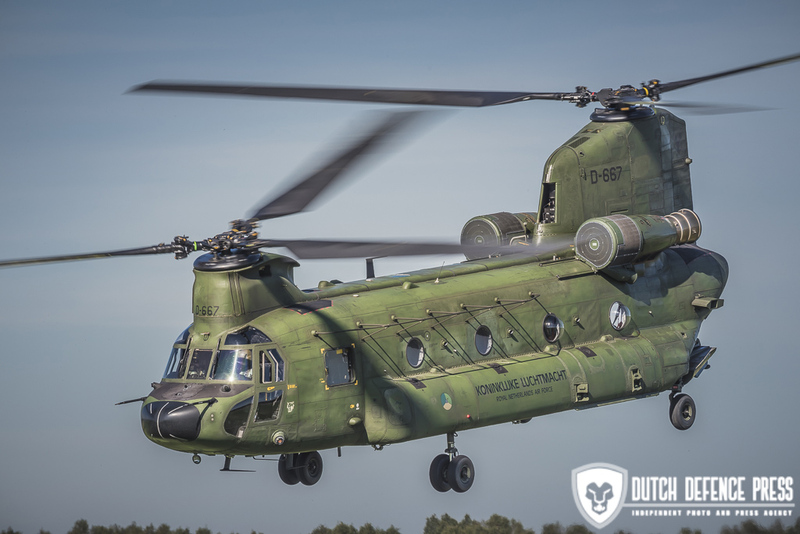 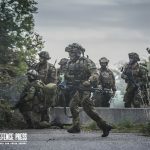 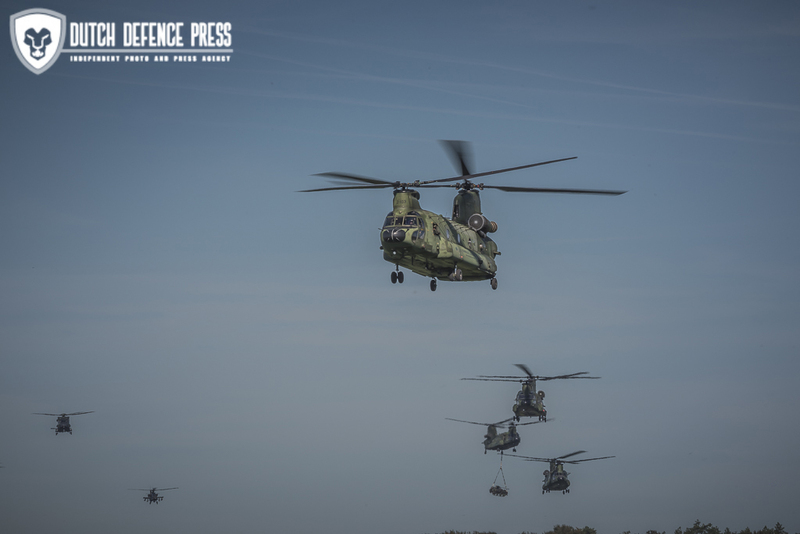 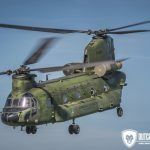 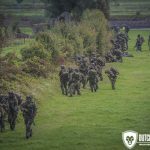 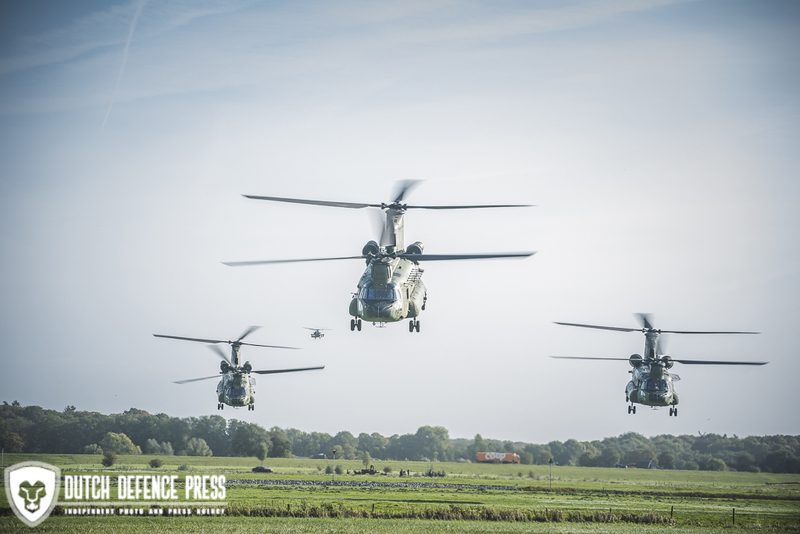 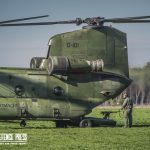 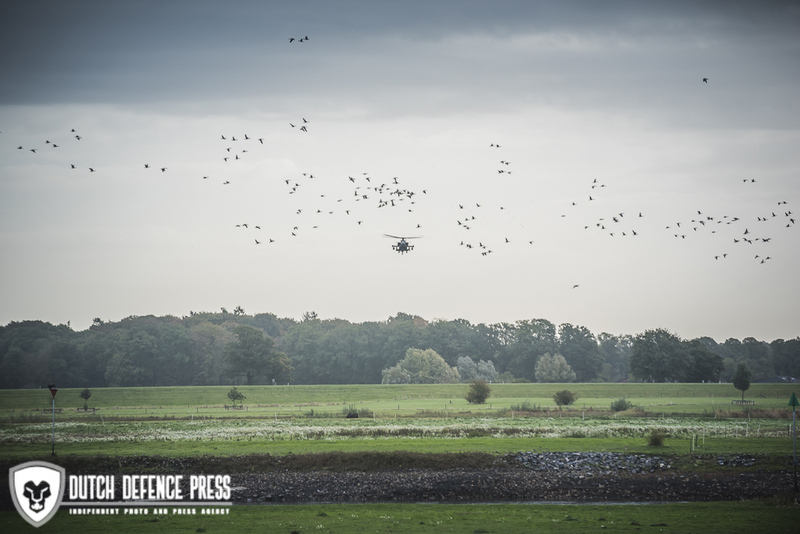 We witnessed the return of a German company from an action, an airdrop by C-130 and a free-fall practice jump by the Pathfinder platoon of 11 LMB. 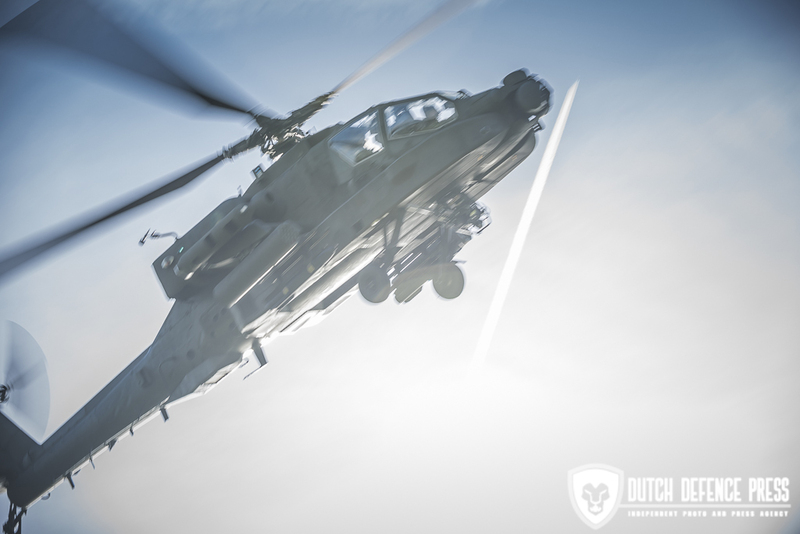 We would like to thank the PIO’s who made this possible.